I didn’t get home last week as I was to attend a meeting of the Parliamentary Assembly of the Council of Europe’s Economic and Development Committee, in Lamezia Terme in South Italy, returning late on Saturday night. It may seem like a long way to go for two days of meetings but such is the enormity of the Council of Europe geographic area, travelling twelve hours to and from meetings is not unusual. The Arab Spring and its impact on North Africa were central to the economic considerations of the committee, as was the crisis within the Euro zone with the threatened default of Greece of its bail-out conditions. The Committee was also aware that they were meeting less than a two hour flight from Tripoli. 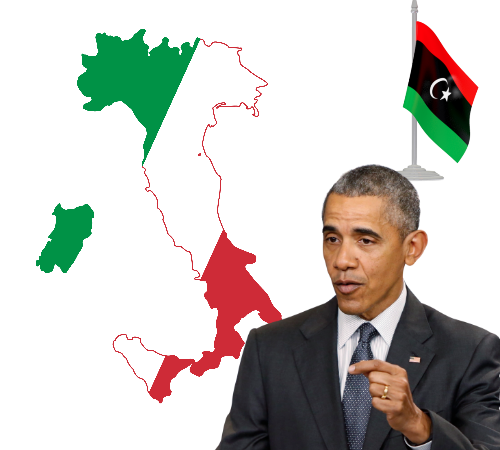 Indeed Italy was conducting its airstrikes against the Gaddafi regime in Tripoli, from the near-by Island of Sicily.